Our services are focused on empowering elder adults to maintain their independence as long as possible. 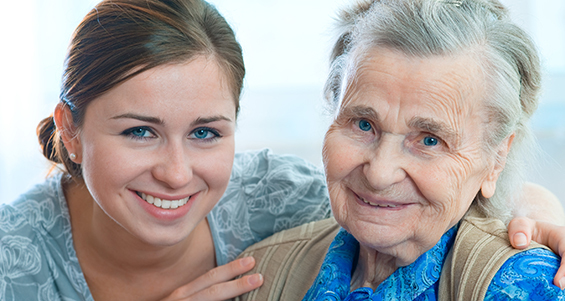 Our primary goal is to preserve the dignity and independence of the elder, thereby enhancing the quality of their life. The comprehensive assessment leads to the discovery of health, psychosocial, financial and legal challenges which the elder may be experiencing. The care plan is developed based on the findings of hte Comprehensive Assessment which takes into account the client's goals as well as the financial and community resources. During this process, we identify and provide interventions for each problem the elder is experiencing. The care plan is monitored each visit to assess if the client's needs have changed. The plan is modified accordingly. In addition, the Home Health Aide, when present, is supervised. When an elder needs to move or travel, there are many details that need to be organized. We help with every aspect, from choosing the best place to live to accompanying seniors on flights. Our professional bookkeeper manges daily bookkeeping na dmoney management needs. Anything from bill payment ot budgets, our specialist can handle it! We are available to our clients and their designated family member 24 hours a day / 7 days a week.